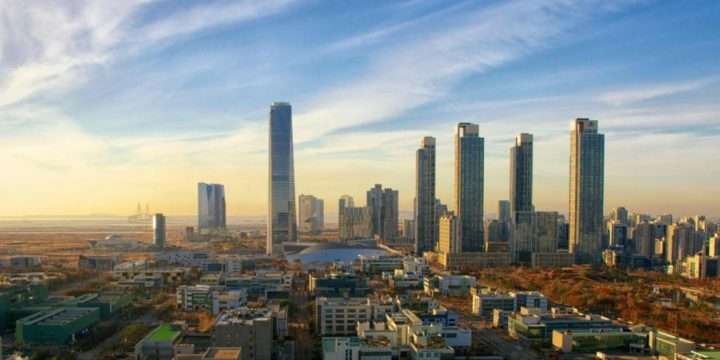 South Korea is a country that has attracted regional visitors from Asia for years, but is a country that is relatively mysterious for many people who are considering visiting from further afield. It has many attractions that does make it an interesting destination, being an advanced country with a good transport system, and a range of different attractions worth visiting. Whether you only have a week to spend or are planning to spend a month or more in South Korea, there is plenty to see and do during your visit. Keep reading this article on Go See Write.